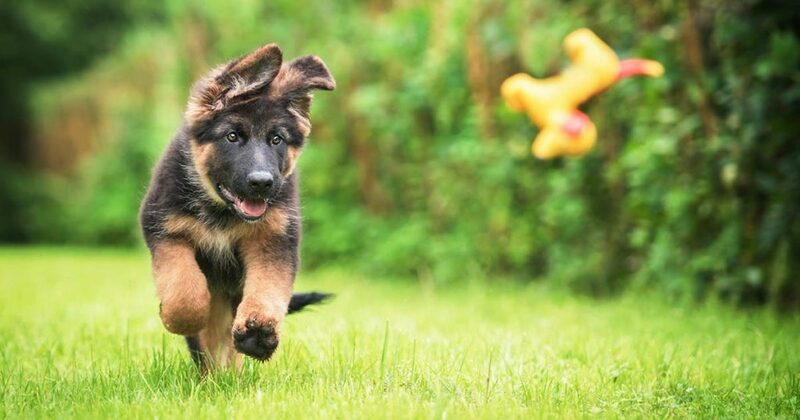 Outside Training and Socialisation Classes for your new puppy! Can your puppy behave in the classroom, but not outside? Does it feel like a never ending battle, just getting them to listen? Are you forever wondering whether what you’re doing is right or wrong? Fear not, I’ve listened and I’m now here to answer all of your puppy training, outside problems. The thing with puppy training is that when it’s in the same place, your puppy soon learns that …. – Do you let them meet everything and everyone? – What about letting them mess about and ‘play’ with every dog they see? If that’s what you’re doing, I would stop doing that right now. For the first time ever, I am going to show you just where you are going wrong. If you want your puppy owning experience to be a pleasurable one, then you need to get yourself onto this before it is too late and you are left having to fork out those big ‘bad behaviour bucks’ that come with fixing problem behaviours further down the line. Here’s what you will learn. – Let’s chill out, even though there are other, more exciting things over there. For puppies that have just been vaccinated and are ready to explore to the outside world. Age limit of puppies at 6 months of age only. 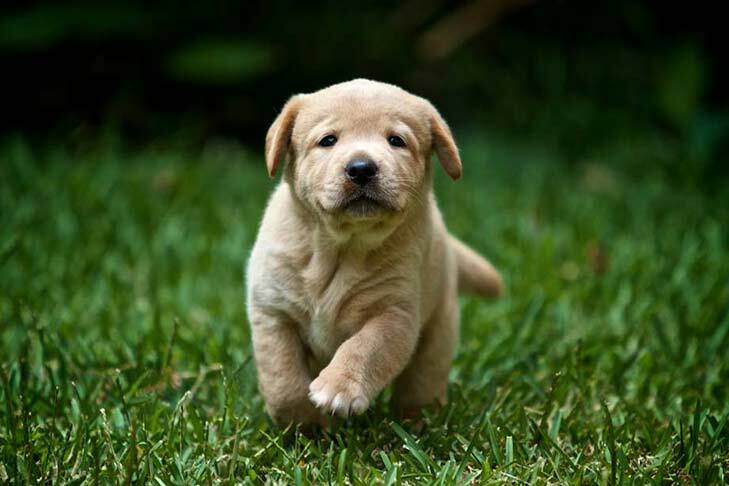 Get the help you need now to get the right, pleasurable puppy performance steps and have a much easier time with your dog as they grow up and mature. Spaces are limited and are on a first come, first serve basis. Classes are run by the The Positive Pack Leader of the Peaks: Claire Lawrence.